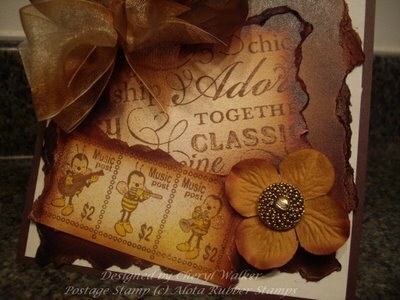 Check out this wonderful technique on the Sweet Designs by Cherly blog. Giving the look of burnt paper but instead of lighting a match it’s done with Copic markers, how cool, or should I say how “hot” is that?! Click here for Cheryl’s tutorial.